Check out my latest purchases! Sewing, TipStitchedfeature, member in focus, pattern review2 Comments on I’m the May Member in Focus! 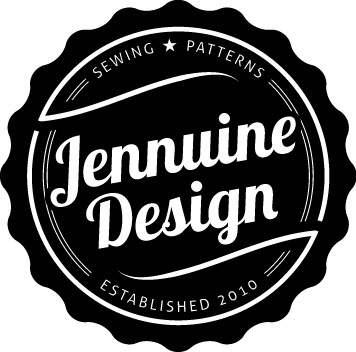 I’m so excited to be featured as Pattern Review’s Member in Focus for May. Finally My YouTube Channel is LIVE! TipStitchedannouncement, seamstress tag, video, vlogger, YouTube, YouTube channel2 Comments on Finally My YouTube Channel is LIVE! Frougie Fashionista has been renamed. I originally made this journal for my personal use. After having it printed I was so pleased I shared a photo on my Instagram page, @TipStitched and other sewists showed an interest in purchasing a copy. Sewing, Sewing List, TipStitched2016 sewing, coats, current projects, dress, hoodies, i need a photographer, joggers, projects3 Comments on I promise I’m sewing!